If you’re hosting Easter this year then I hope you’ve been having a good time getting some ideas from my latest shoot with World Market and my creative friends. I love working with some of my real life favorite stores when it comes to entertaining and decor ideas! My nearest store is less then 2 minutes away from me so I’m in there often updating my own home with my latest finds! The color scheme below is one of my favorites for the spring and Easter season. 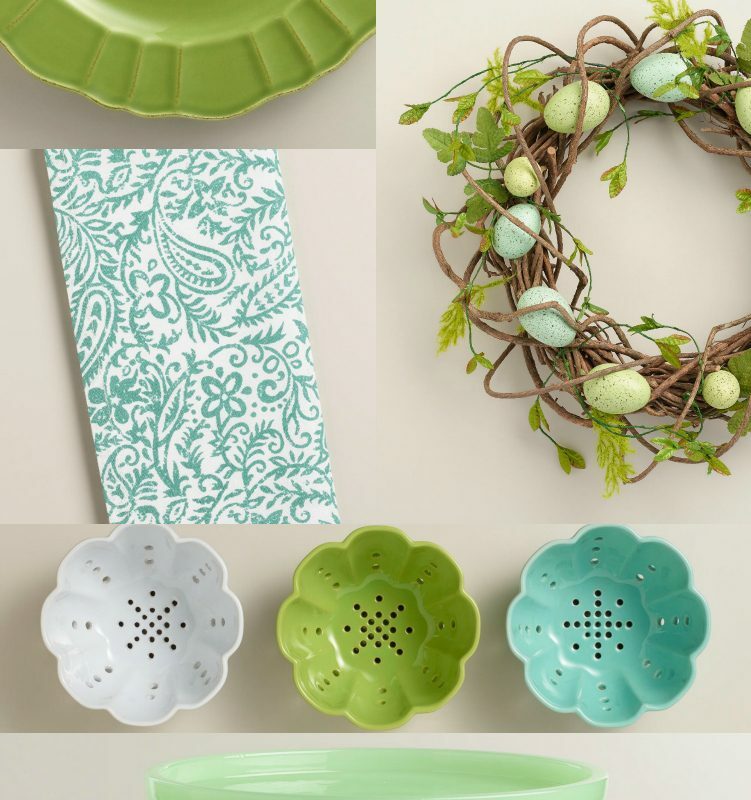 World Market has so many items to go along with this green and blue color palette if you’re loving it too! I don’t host Easter in my family, but my SIL and mother do a wonderful job having the family over for dinner! 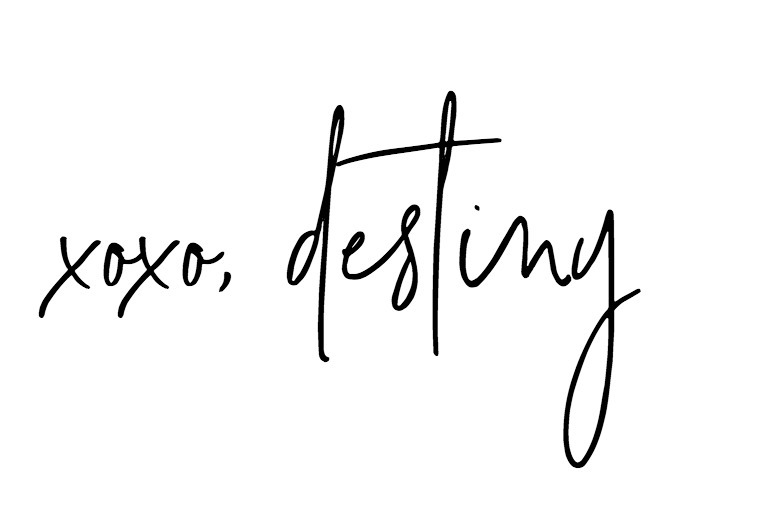 Find all of my favorites below! 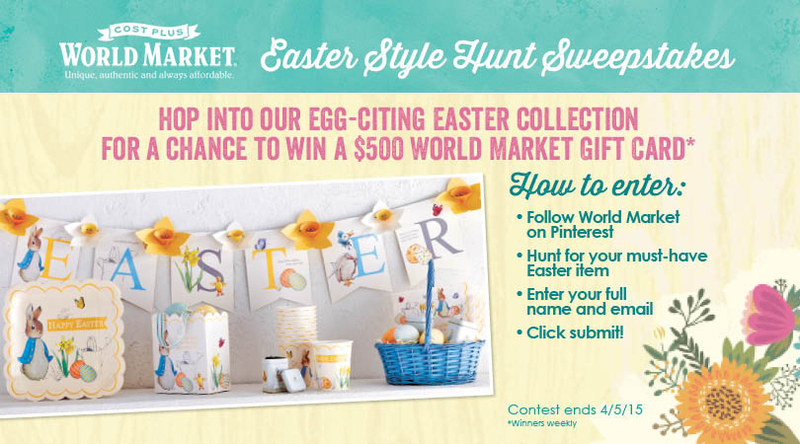 Hunt for your Must-Have Easter items! This is a sponsored post in partnership with World Market. All opinions are mine.